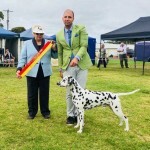 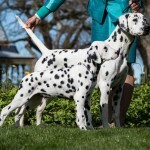 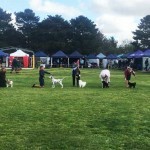 CCDalmatians carefully plan our litters from quality show standard stock. 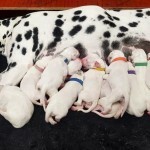 Visit our Puppy Information page to learn more our upcoming Dalmatian litters. 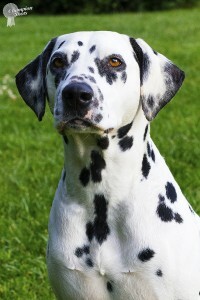 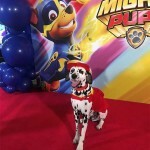 Should you be destined to become a Dalmatian owner please Register Your Interest here.